Board games and puzzles are not for children only. 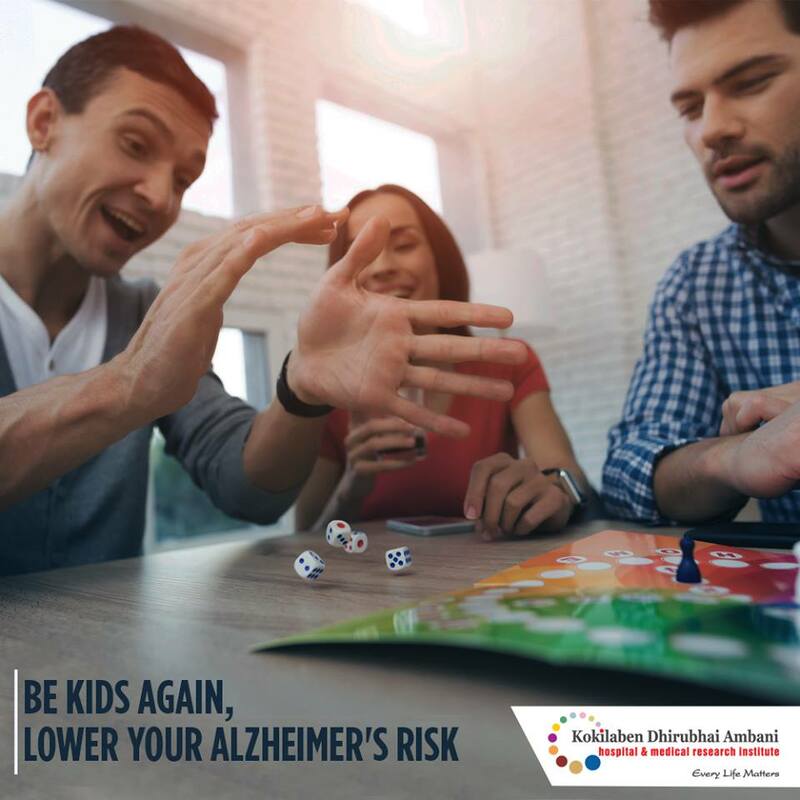 Adults can enjoy them too and reap the benefits as these games help stimulate the brain and improve mental performance. It reduces your risk of getting Alzheimer's disease.